On sale! 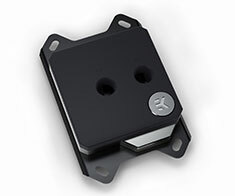 (normally $109) EK-Velocity AMD is the new high-performance flagship premium quality CPU water block for modern AMD processors. It features a fresh design that will enable a vast number of variations and options for enthusiasts and demanding users as well!